After receiving her MBA, Chantelle headed to New York City to work in the corporate headquarters of a major Fortune 500 company. The birth of her son changed all of her priorities and she is now a happy SAHM caring for her loving husband, son and Toy Poodle. 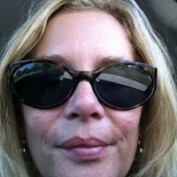 Reading (sci-fi, historical fiction), writing, organic gardening, adventurous baking and eating, anything Disney, biking all over the countryside, art journaling, Mid Century Modern furniture and decor, animals, politics, Polyvore and remodeling a 50's lakeside cottage keeps her in her prime. By sharing her life experiences, both informative and challenging, she hopes that her writing can make someone's life journey a little bit happier, a little bit easier and much more beautiful. 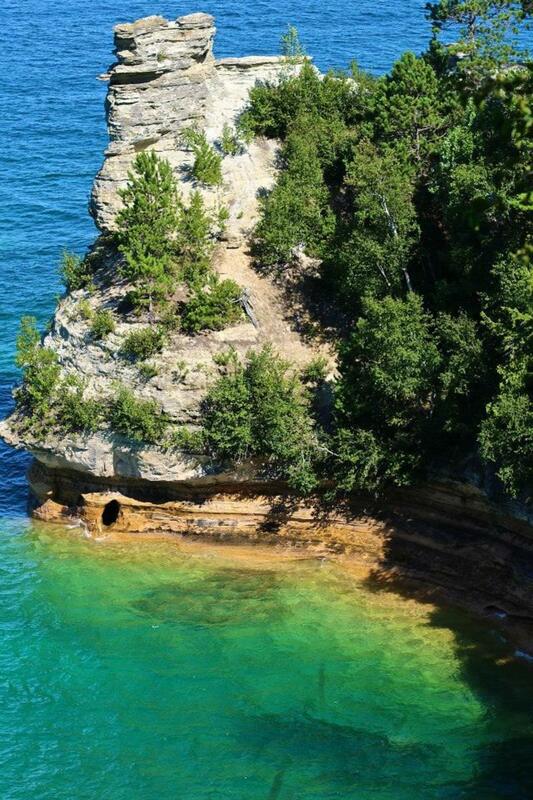 One of America's best kept secrets, the UP of Michigan boasts miles of beautiful coastline, pristine forests teaming with wildlife, and a people (Yoopers) who are as unique as the land they inhabit. 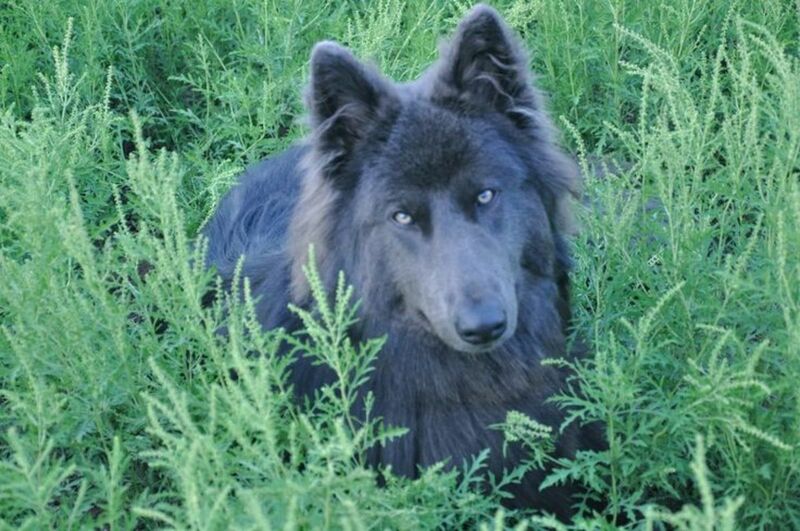 While blue is not a color customarily associated with dogs, these breeds are as beautiful as they are accomplished. October is Breast Cancer Awareness Month. 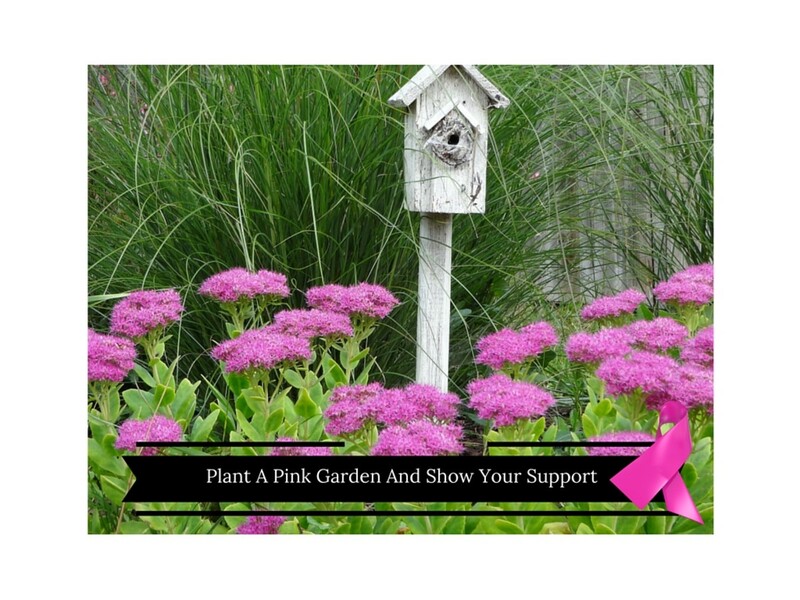 Show your support and plant a pink garden that blooms in the fall. Sensory gardens, often referred to as enabling gardens, are created to provide greater connection to the natural world and are designed for young and old, disabled and non-disabled. 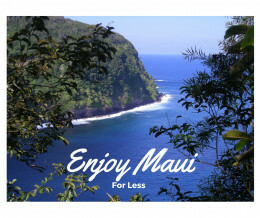 While a vacation to Maui may seem out of reach, it can be done with a little planning, some flexibility and strategies that will help you save. 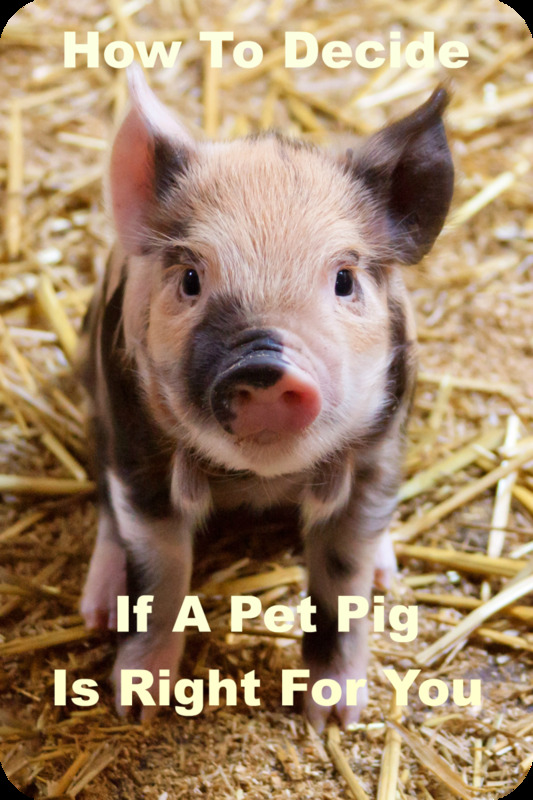 So you want a potbellied pig as a pet. Before you sign on the dotted line, make sure you know what you're getting yourself into. How many times have you spoken without thinking? I have done it more times than I am proud of. While it was never my intent to hurt anyone's feelings, somehow I did so anyway. Maybe we all need to stop, slow down and think about what we are going to say before we say it. 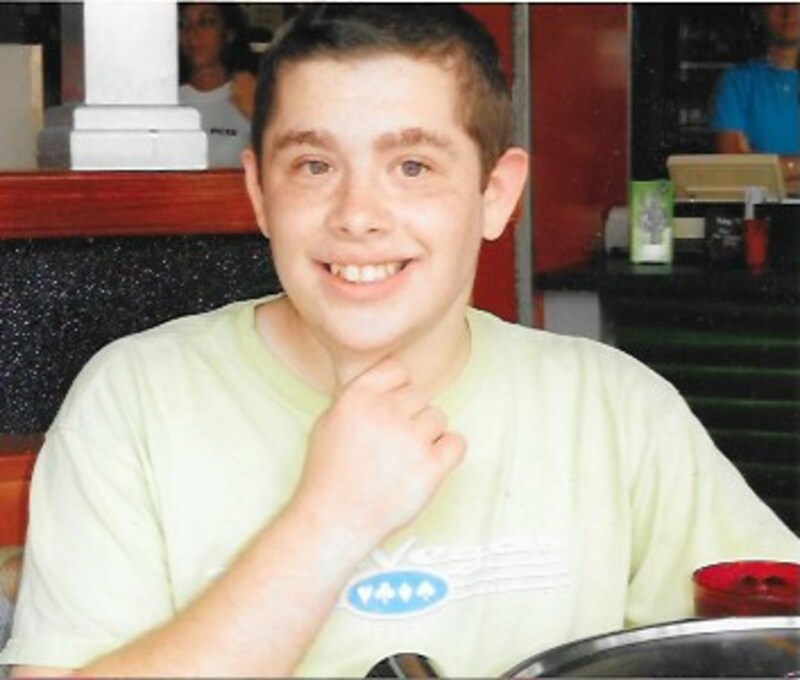 When you have autism, life can be tough even on a good day. Vacations can seem like an impossible dream. 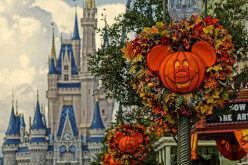 But here are some easy steps to help your family enjoy a Disney World vacation. 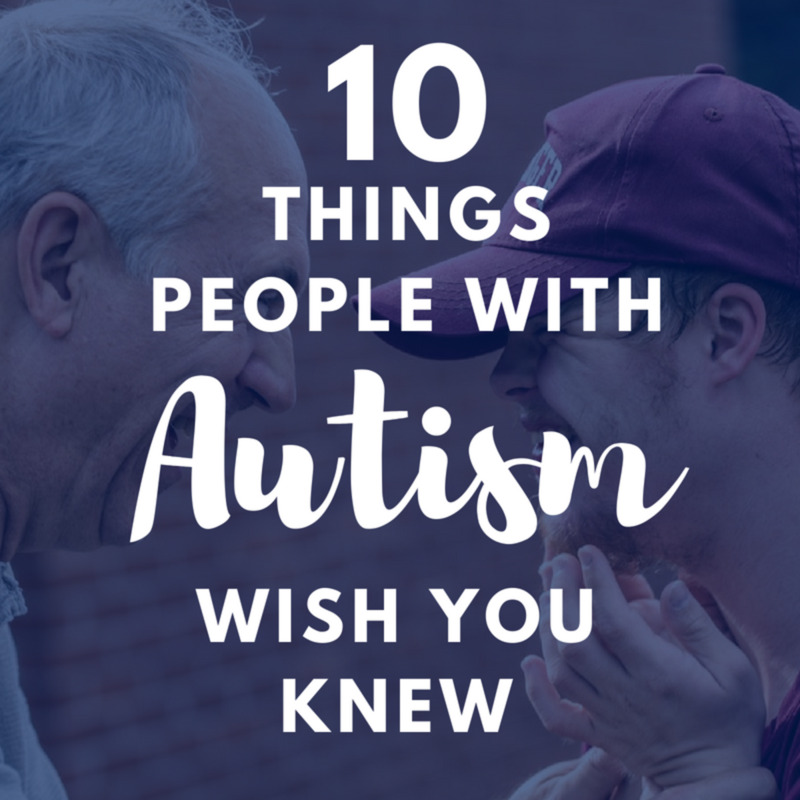 Think you know it all when it comes to autism? Read further to find out what people who live with this disorder wish you really knew. 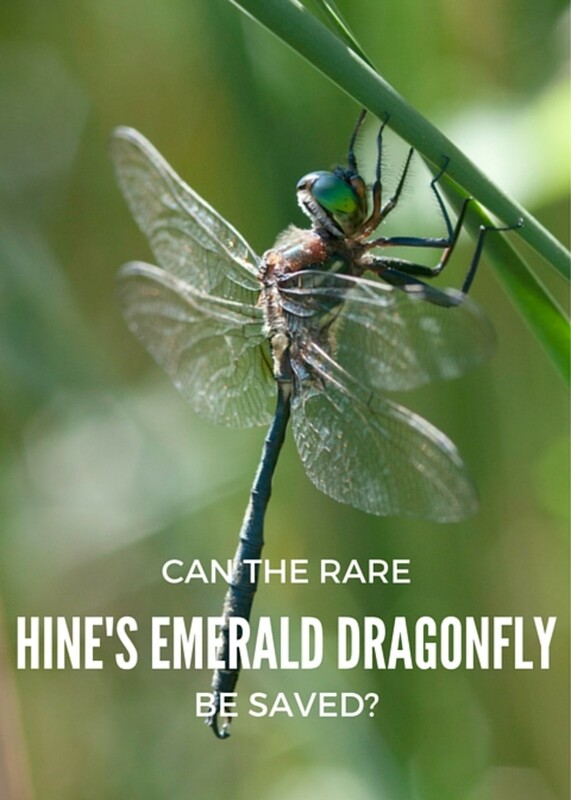 Can the Rare Hine's Emerald Dragonfly Be Saved? Now on the endangered list, small colonies of the Hine's Emerald Dragonfly survive in only four states in the US. Can the forces that are destroying their wetlands be stopped? Who wouldn't love to receive a personalized valentine? 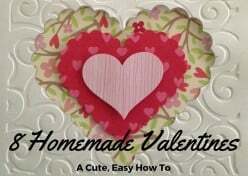 With a minimal investment and a little effort, show you really care by crafting one of these handmade valentines. 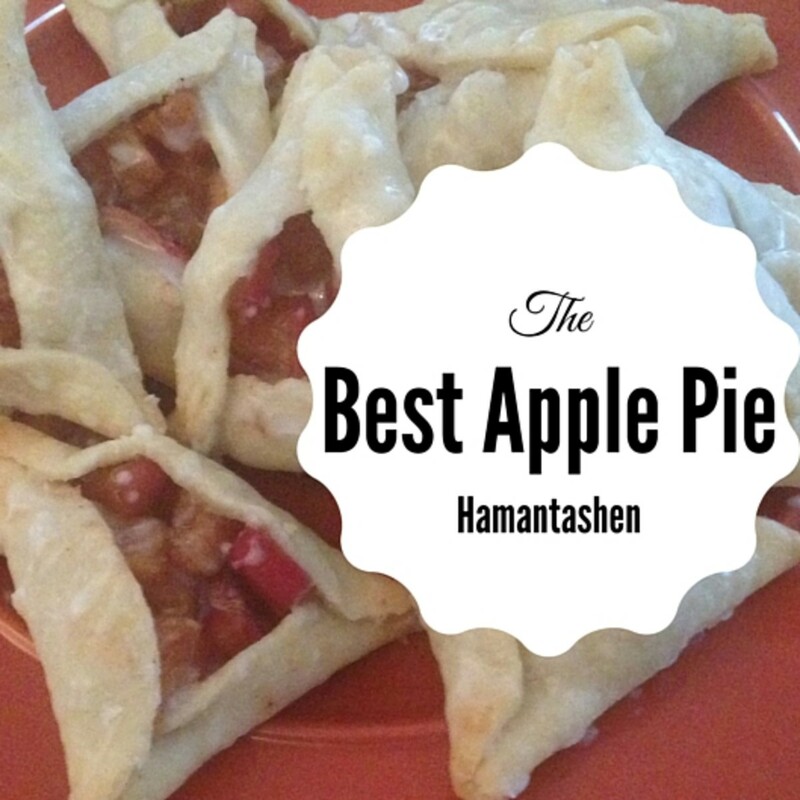 Hamantashen are a delicious pastry traditionally eaten during the holiday of Purim. Try this new apple pie twist on an old classic. Feeling patriotic? 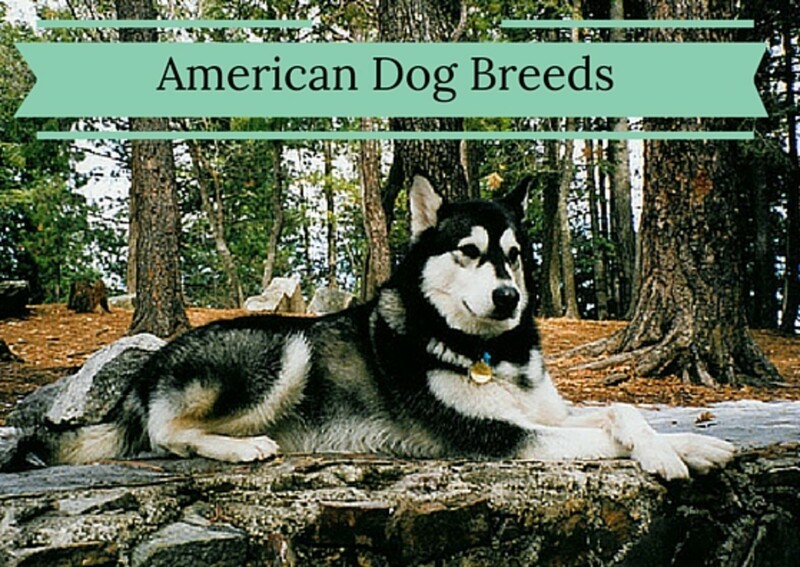 These six breeds are not only homegrown, but they make wonderful pets as well. Dogs have been loving and protecting humans since time began. 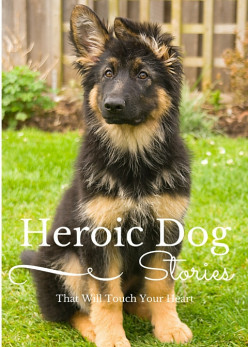 The heroic acts of these dogs will make your heart melt. Ralph Lauren, Levi, Karan, and Von Furstenberg are probably names you recognize. 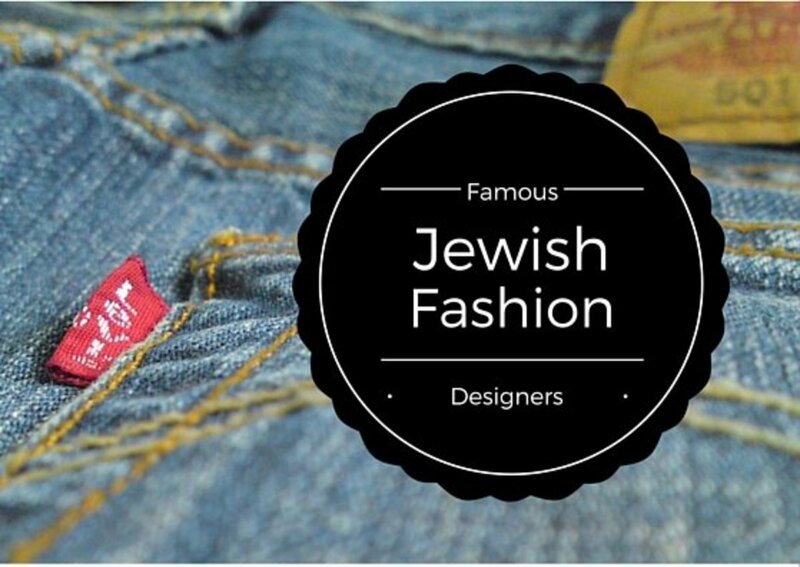 Did you know they are Jewish? Throwing a great party requires a lot of time, planning and money. Here are 10 gift ideas that will share her she's appreciated. 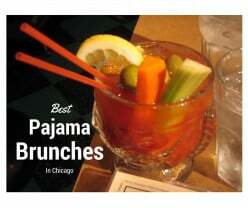 New Year's day brunch is nothing new but have you been to a pajama brunch? Roll right out of bed, leave your crazy hair the way it is and join the throngs of revelers who overdid it the night before. 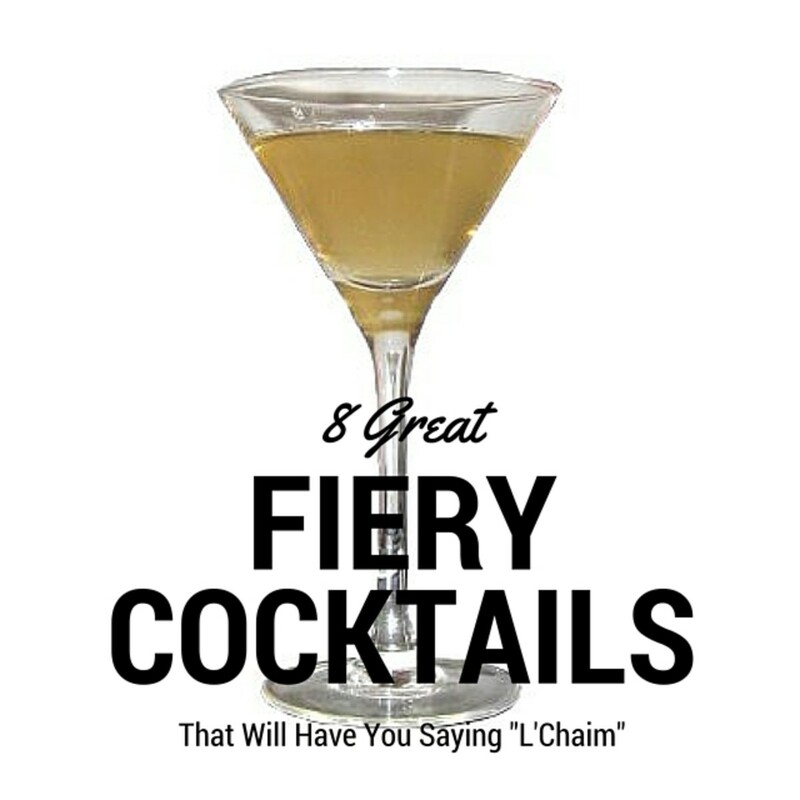 8 Great Fiery Cocktails That Will Have You Saying "L'Chaim"! Ignite your Hanukkah with one, or all, of these great fiery cocktails. 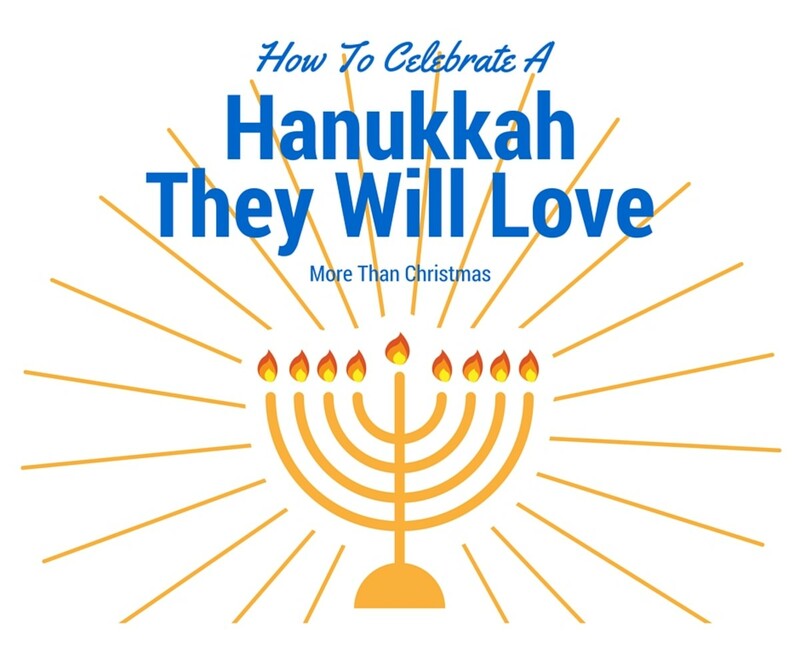 Hanukkah doesn't need to take second place to Christmas anymore. Learn how to make your celebration something you and your family will look forward to each year. 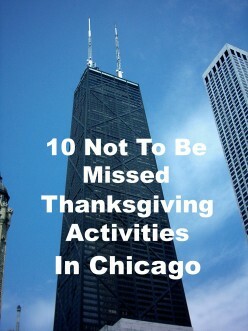 If you find yourself in the Windy City over Thanksgiving there is plenty to do to keep you entertained. 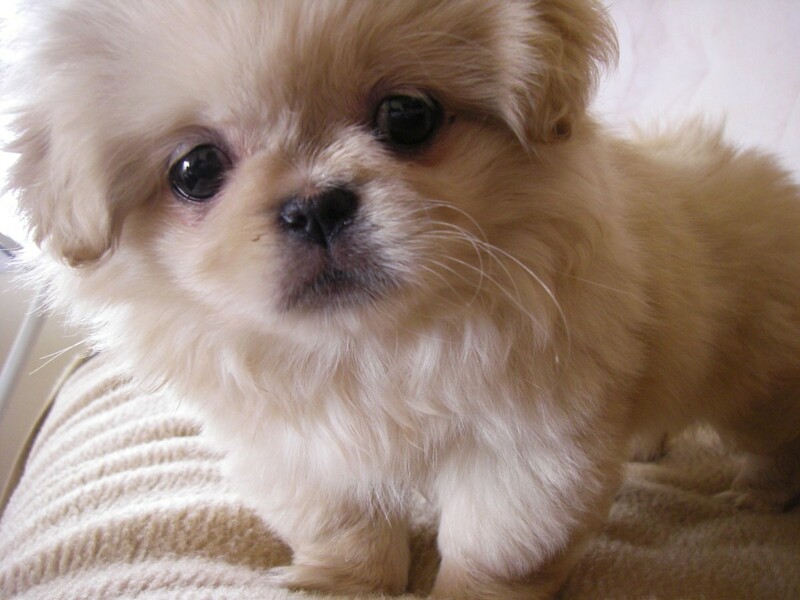 Dogs aren't considered man's best friend for no reason. 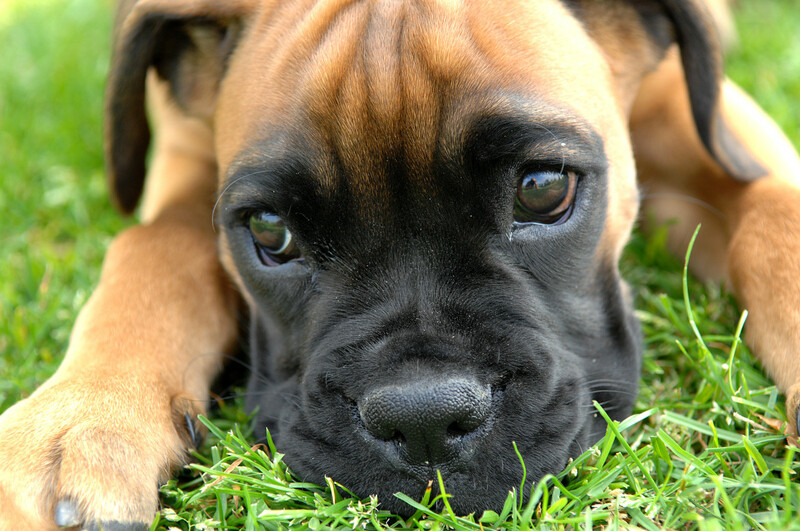 Their unconditional love, tail-wagging joy, slobber-covered kisses and eternally sunny mood can profoundly affect the health of their owner. 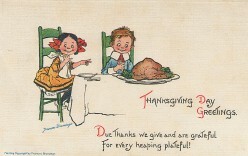 Thanksgiving is about much more than feasting, watching football and snoozing. 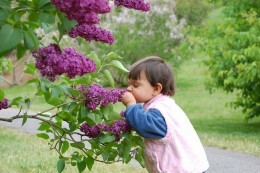 Share your blessings with others and you will be rewarded ten-fold. Airfare to Orlando for four - $1200. 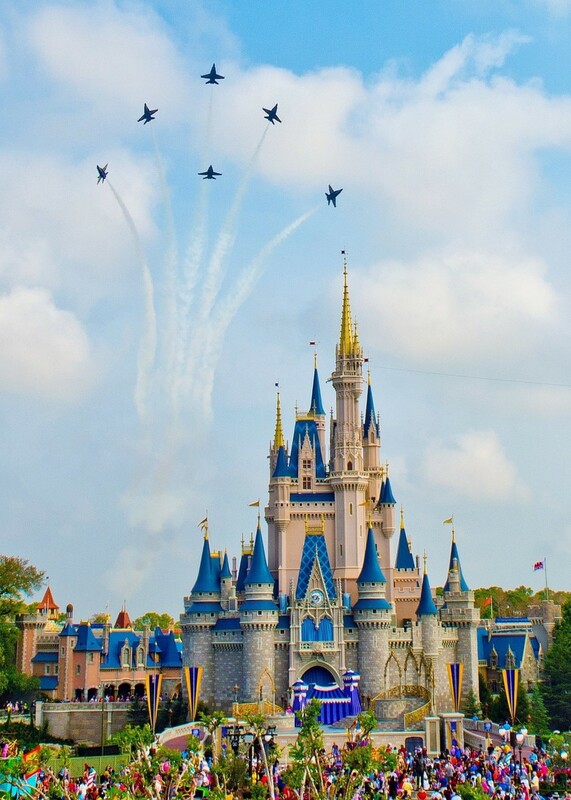 Hotel and tickets at Disney World - $4200. 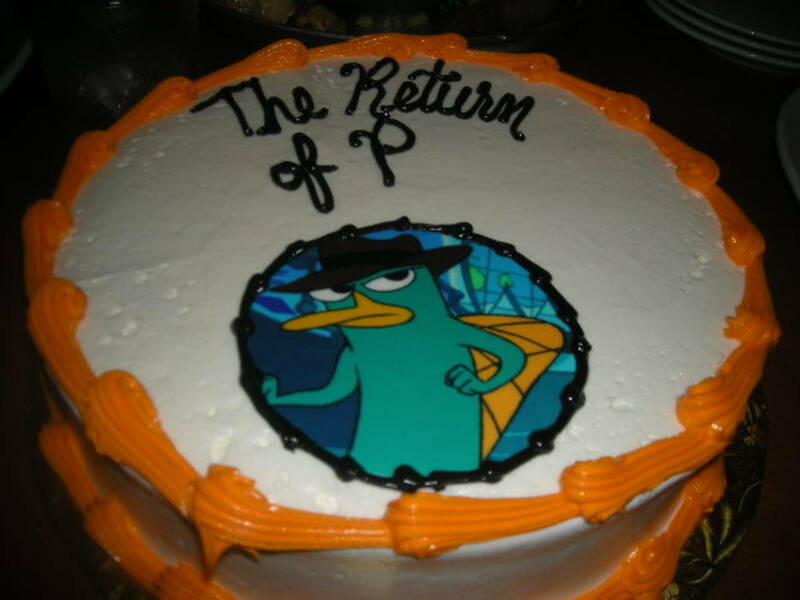 Personalized cake on your birthday - Priceless. The amazing true story of one courageous family's struggle to survive in a cave for 511 days despite being surrounded by Nazi forces during World War II. 50,000 people each year undergo corneal transplants which require a delicate and deft hand in suturing the incision. Now lasers may make that a thing of the past. Think you're a Disney expert? How many of these facts do you know? Take the quiz and see if you qualify as a bona fide Disney expert or a rank amateur. Just in time for Rosh Hashanah. 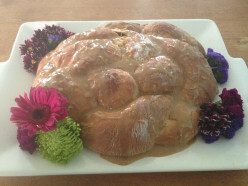 Try a sweet new treat for your holiday table that is sure to please everyone. 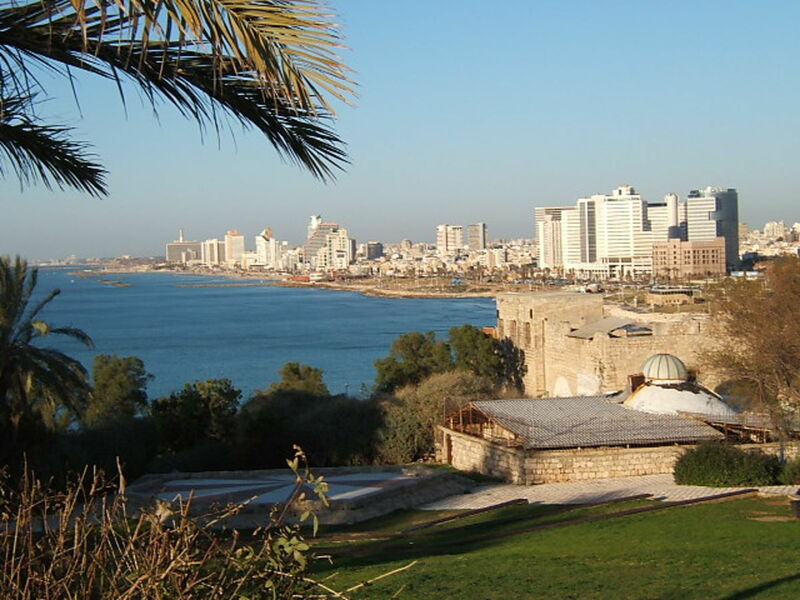 A beautiful, and at times misunderstood land, Israel offers so much more than you realize. 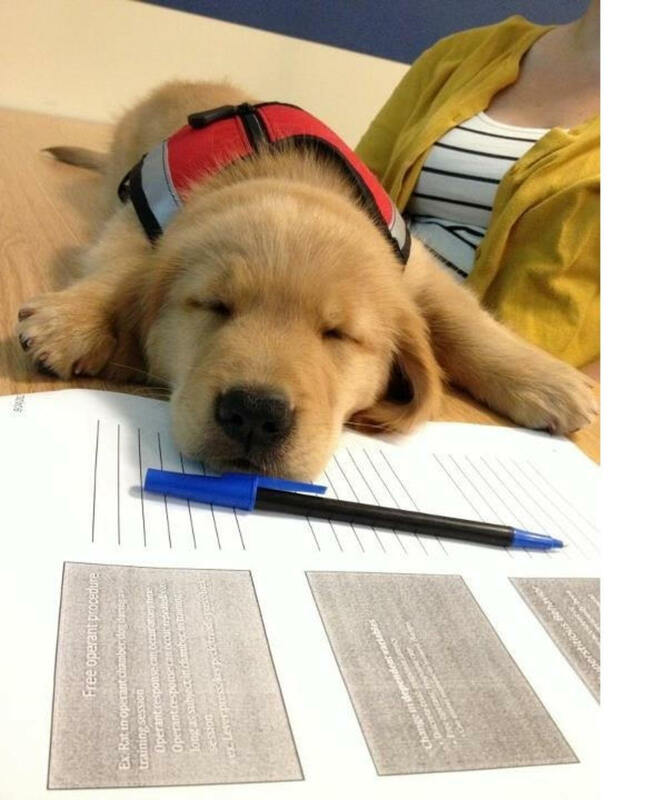 Service dogs, also referred to as assistance dogs, truly are man's best friend. These are amazing creatures who are capable of so much more than we realize—they help ordinary people in extraordinary ways. 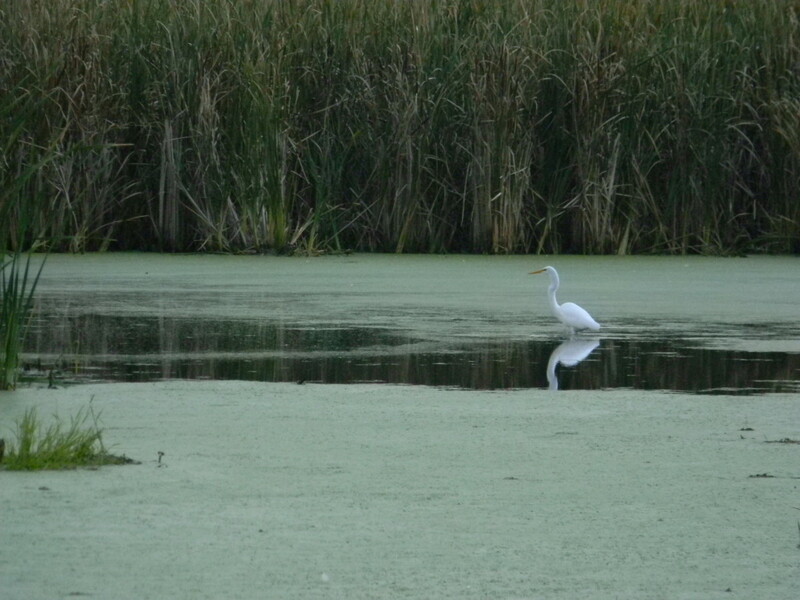 45 minutes northwest of Chicago, Volo Bog is the state's only quaking bog with an open water center. 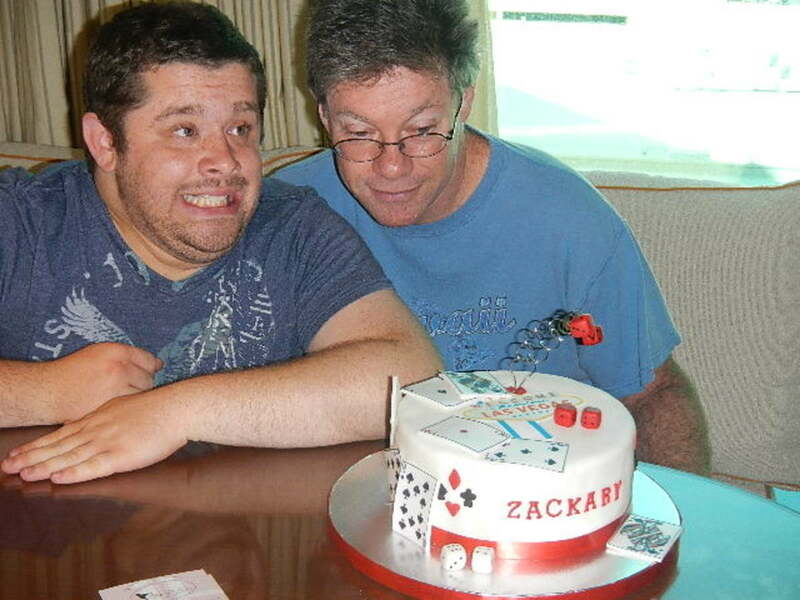 "Sandwiched" between caring for aging parents and a chronically ill child can wear anyone down. Staying positive and avoiding caregiver burnout requires conscious effort, but it can be done. Many dream of being a successful artist and Sean Kenney has done just that. 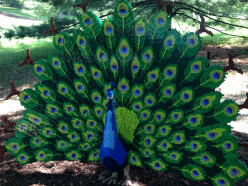 Leaving the corporate world behind, he has transformed a love of LEGOS into a dream job where he plays all day. Man's relationship with dogs goes back almost 10,000 years. 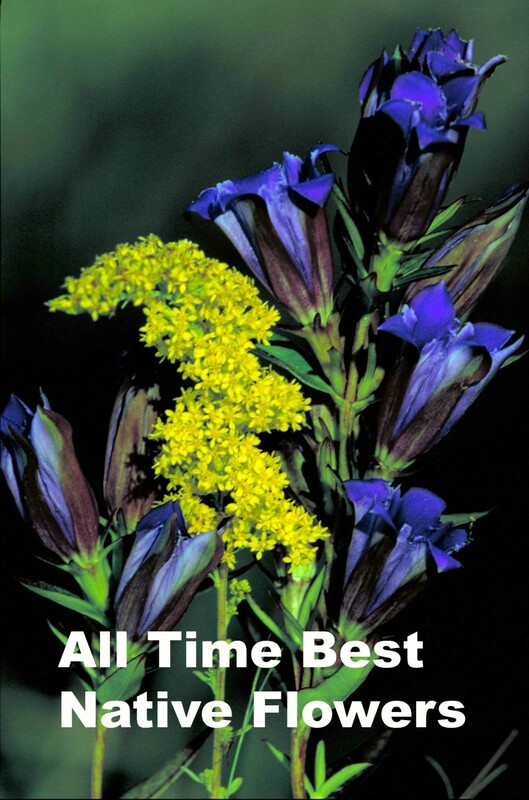 Read below to see the first friends whose relationship with man has endured the test of time. Many native perennials look like weeds, but not these beauties. Plant a garden your neighbors will be proud to live next to and help the planet at the same time.